Tesla’s chief designer Franz von Holzhausen says that the recently revealed Model Y will be equipped to tow and he adds that the Model 3 will eventually get a tow bar too, that’s according to Norwegian site Elbilen. 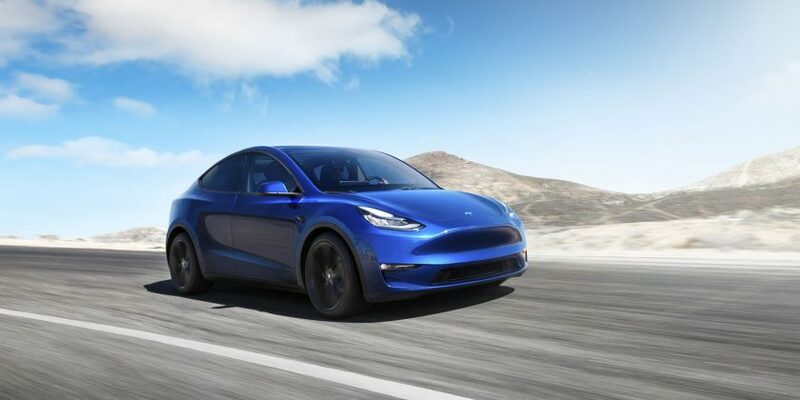 Newly launched Tesla Model Y will have towbar. That’s what Tesla’s chief designer Franz von Holzhausen says of the electric car when we met him at the Model Y launch. Of course, we asked if Model 3 will also have a towbar. – Yeah. When? – Soon, his short answer is. So, combined with the words of Franz, we’d say this seems pretty set in stone now. Both Model Y and Model 3 should have the ability and be rated to tow, at least that’s what all this news and info suggests.